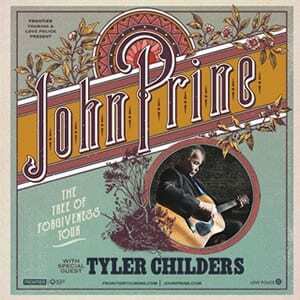 Frontier Touring and Love Police are thrilled to announce a tour by one of the USA’s most remarkable songwriters: two time Grammy winner and master storyteller John Prine. Prine was recently named Artist of the Year at the 17th annual Americana Honors & Awards, held at Nashville’s famous Ryman Auditorium, and also landed a nomination for the USA’s prestigous Rock and Roll Hall of Fame. Don’t miss John Prine, live in concert this summer!